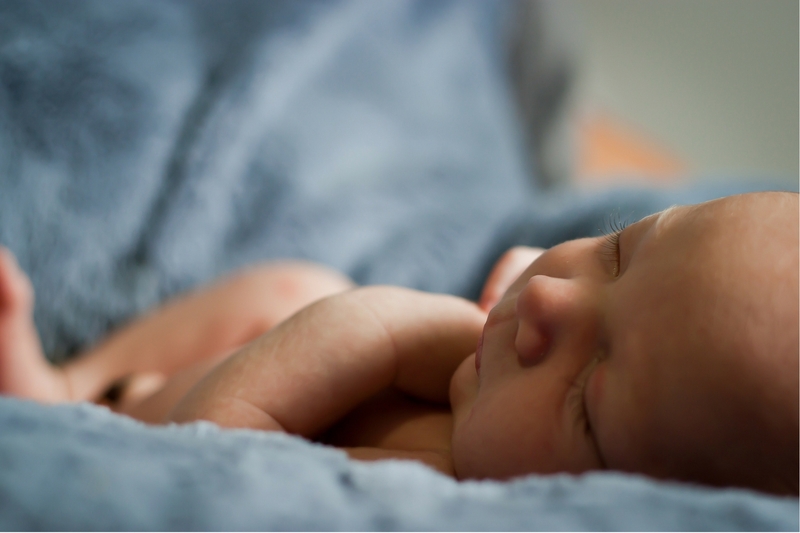 As your baby’s birthday quickly approaches, if you’re having a hospital birth, it’s time to start thinking about what you want and need to bring to the hospital. 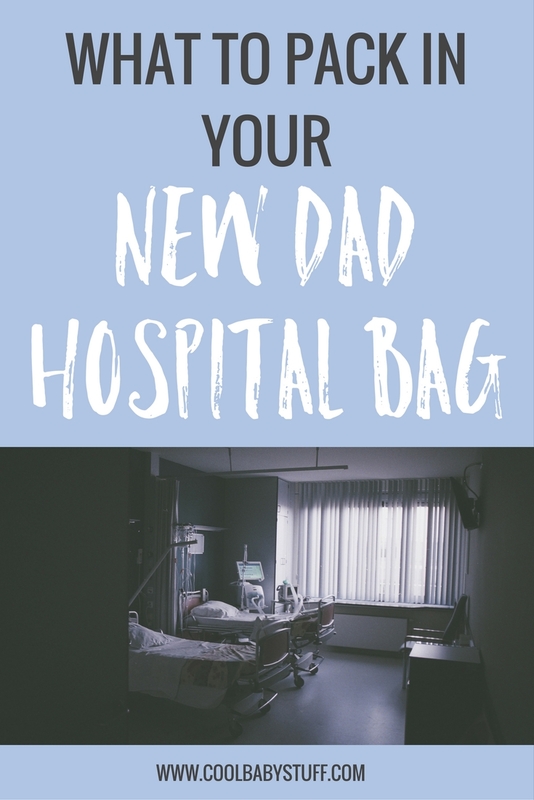 And if you’re a dad, you will also need a new dad hospital bag! A woman’s labor can be as short as an hour (or less) and as long as a couple of days so you’ll want to be prepared for a potentially lengthy stay. Here’s a tried and true list for a new dad’s hospital bag — everything you need for an easy and comfortable stay. Here are 4 things you don’t need in your birthing hospital bag. Hospitals do not have the most comfortable bedding and many hospital rooms are not equipped with beds for spouses. This means, dads, you’re often sleeping in a reclining chair. To ease some discomfort, I suggest bringing your own blanket and pillow from home. A variety of healthy snacks is a must! You work up an appetite helping your spouse through labor and you’ll need something to provide you lasting energy like a meal replacement bar or trail mix. These snacks are also helpful to have on hand after labor to share with your spouse. Sometimes it takes a while to get your first meal after birth. Tip: Keep a few dollars in your wallet for vending machine runs when you need a snack quick! It’s important not to forget the chargers, phones, iPads and Bose speakers. These devices will come in handy when passing time, searching for nearby restaurants or calling family after the baby is born. While mom’s hospital bag may have her makeup, bath salts and lotion, it’s your job to carry the bulk of the toiletries like shampoo, conditioner, face wash, toothbrushes and toothpaste. Additionally, if your partner takes any prescription medications be sure to bring them in their original bottles for easy identification by your healthcare professionals. Having the phone numbers for your favorite restaurants near the hospital will be helpful if you plan to skip the hospital food. Store these in a note in your phone or another note taking app. Make sure that you and your partner have refillable water bottles and that hers uses a bendable straw. Bendy straws are a must for mothers in labor. Refilling your water bottles is a great way to save some money during your stay. You can even purchase some electrolyte flavor packs incase you want to mix it up. Need to purchase a water bottle? Here’s an article of my suggestions and reviews of the top 6 best bottles out there. You’re bound to find one that suits your needs. 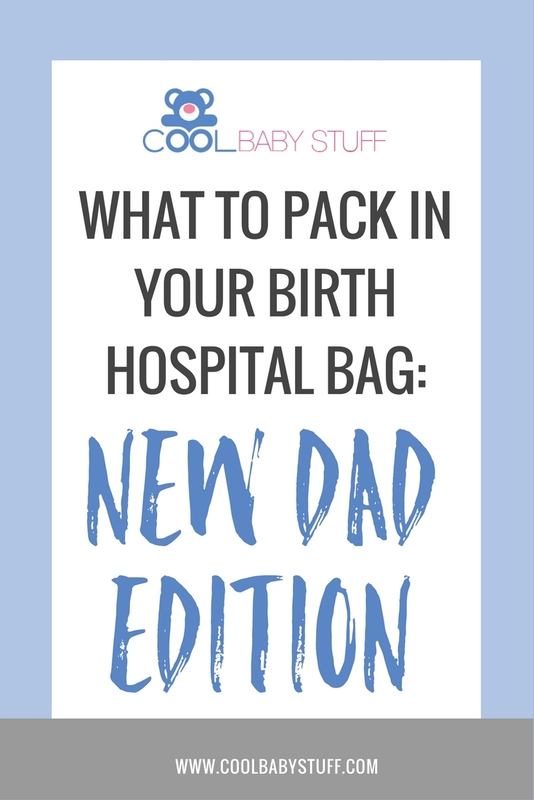 Comment below and share any other items you packed in your new dad hospital bag.